Welcome everybody, We are very Creative and Dedicated design team. We take our work Very seriously and give our customer 100% satisfaction. We are specialized in All kind of Graphic designs. 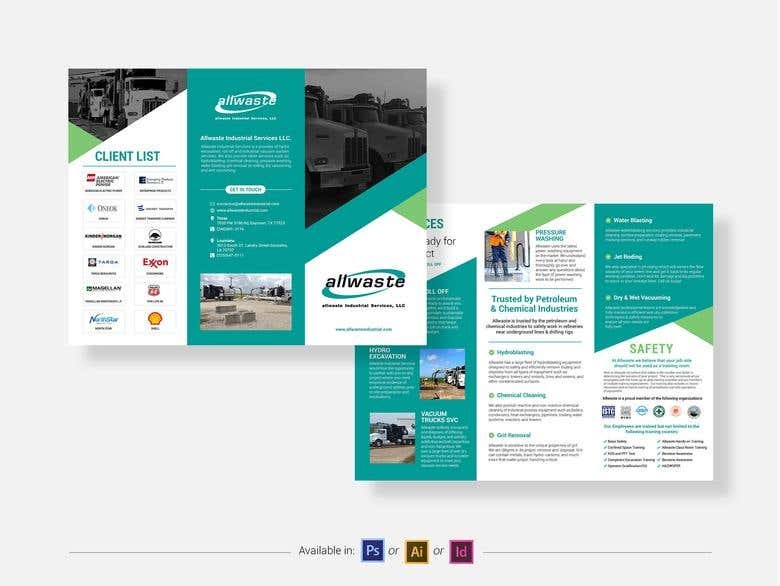 We design every type of marketing materials, small or big, like... ** POWER POINT PRESENTATION ** FLYER DESIGN ** BROCHURE DESIGN ** BUSINESS CARD DESIGN ** BANNER DESIGN ** LOGO DESIGN ** COMPLETE BRAND DESIGN WHAT WE OFFER? # Fast Turnaround # FREE Revisions # Final file ready for Print with 300dpi # Final file ready for web uploading & emailing # provide final files as or Ai, Indesign, psd, pdf, jpg & png etc WHY YOU CHOOSE US ? # Exceptional Communication # Excellent project Completion rate # Always On time # Low On Budget So let's produce some Quality work.